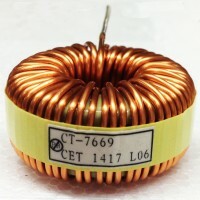 This series of power chokes is made with High Flux cores and is capable of handing very high DC bias current with minimal loss and minimal inductance roll off. 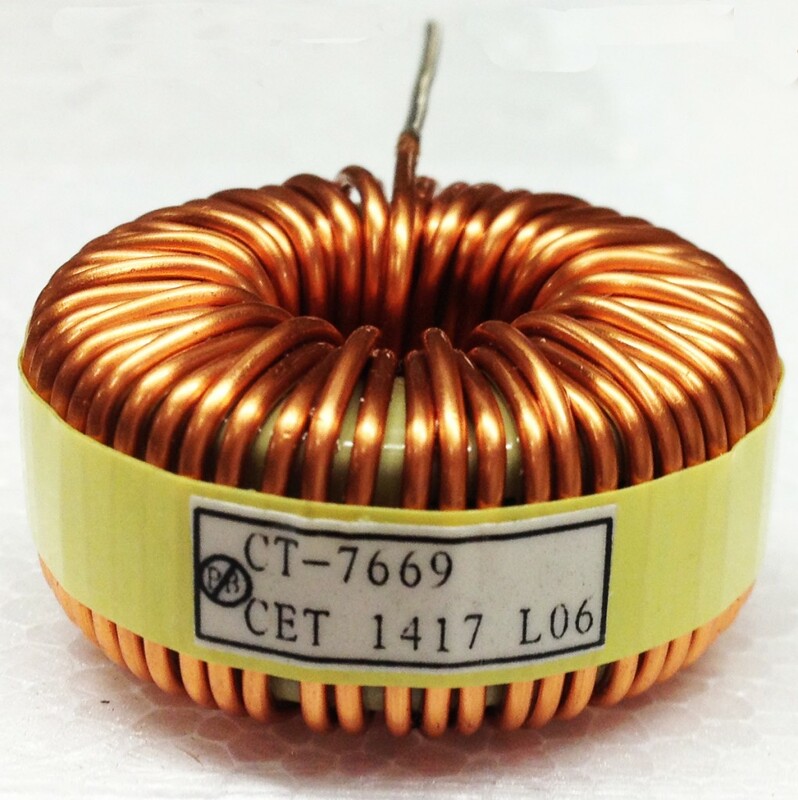 Inductors are constructed with self-leaded through-hole mounting in either vertical or horizontal orientations. Custom designs are available to meet your specific requirements. Alternate core materials, including KoolMu, MPP, and XFLUX are also available.